Mike Galiazzo is the President of RMI. 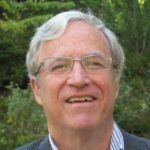 As the Director of the RMI Energy Program, Mike oversees the grant and directs staff. He is the primary liaison to the Maryland Energy Administration and the Maryland Public Service Commission. 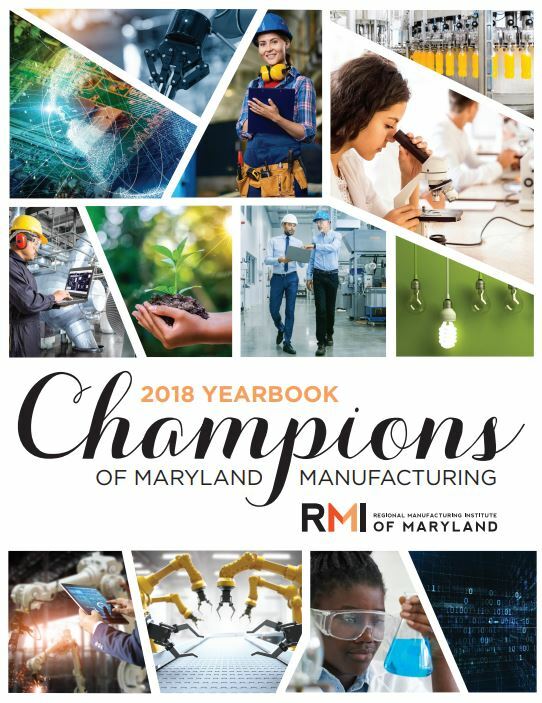 Mike’s effort to secure three energy grants for the manufacturing industry have provided invaluable cost saving for Maryland’s manufacturing industry. 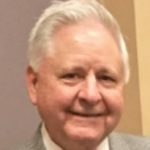 Peter Gourlay is a Vice President with RMI and manages RMI’s Energy Program serving manufacturers within the PEPCO and Delmarva Power territories. Gourlay has overseen RMI’s previous Energy Programs for the BGE service area and for Baltimore County resulting in companies saving $2 million off their energy bills. 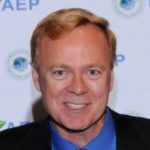 Bob Barazotto is the Chief Engineer for RMI’s Energy Program, serving manufacturers in PEPCO and Delmarva territories. Bob has provided expert engineering audits and technical guidance to manufactures to help access State energy incentives. His efforts have led companies adopting to manufacturers saving almost $2 million off their energy bills. 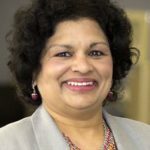 Nandini Mouli is an Engineer with the RMI Energy Program providing technical services supporting the energy efficiency efforts of manufacturers in the PEPCO and Delmarva Power territories. 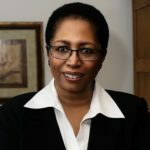 Having worked in the manufacturing industry, she is also an inventor of 49 U.S. and International patents in chemical and energy fields and is a certified Six Sigma Black Belt. Chris Plater serves as Project Coordinator for RMI’s Energy Program for manufacturers in the PEPCO and Delmarva Power territories. She served previously in that role for RMI’s Energy Program in the BGE service area. Plater supports grant management, reporting, and client outreach.